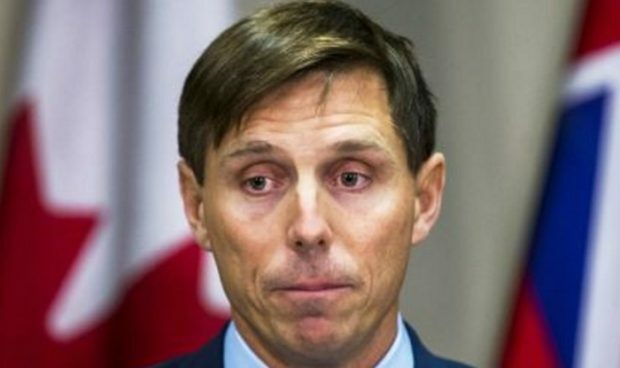 Patrick Brown has been cleared to run for the leadership of the Ontario Progressive Conservatives, a job he previously held, sources told CBC Toronto Wednesday afternoon. PC party officials have yet to confirm the decision. An announcement is expected soon.